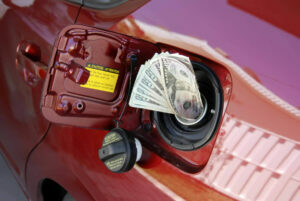 Home » Financial News » Are You a REAL Bargain Hunter? Most of us pinch pennies but waste dollars. Here’s how to change that. Who doesn’t like to save a dollar? We all do. However, we’re not very good at saving hundreds of dollars. When consumers were asked how often they looked for better prices when shopping for major financial loans, such as a mortgage or an auto loan, less than one-third, or 30 percent, of Americans stated they always look for the best rates. Roughly 18 percent stated they never looked for better rates or prices on loans. Of course, you could clip coupons for years and then waste all those savings by not shopping for the best interest rate on a mortgage or car loan. This is so obvious, the poll results have flummoxed LendingTree’s experts. One explanation comes from Gary Herman, president of Consolidated Credit. 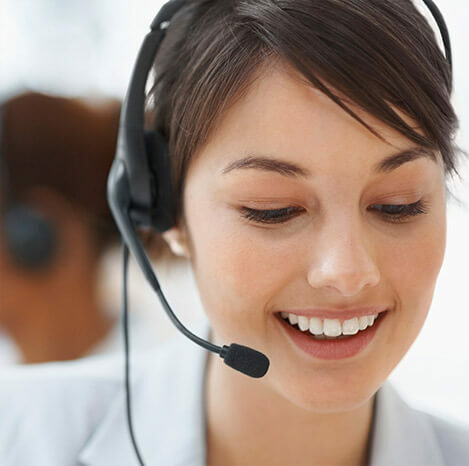 Herman sees this every day, as his certified credit counselors help Americans dig out of credit card debt. 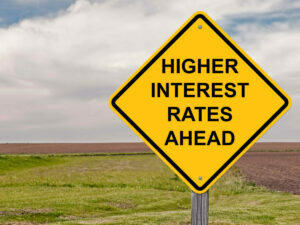 “Interest rates aren’t always the easiest numbers to figure out in the long term, so we get many callers who say their debt snuck up on them,” Herman says. 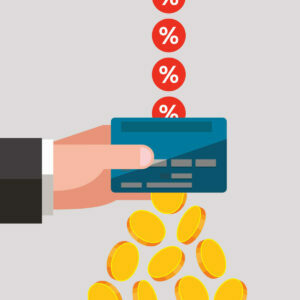 How can you avoid sneaky interest rates? 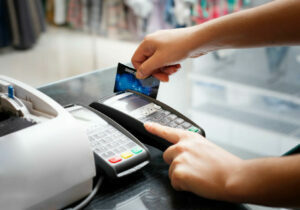 Consult Consolidated Credit’s free multimedia section called Understanding Credit Card Debt. Then use Consolidated Credit’s Simple Savings Calculator to see just how much you can save when interest rates work for you, rather than against you.